Bloopers slot machine invites you to join the wacky crowd on the red carpet, take a stroll along the famous Hollywood Walk of Fame, or simply take a sneak peek at what’s going on behind the scenes of the exciting movie awards ceremony. 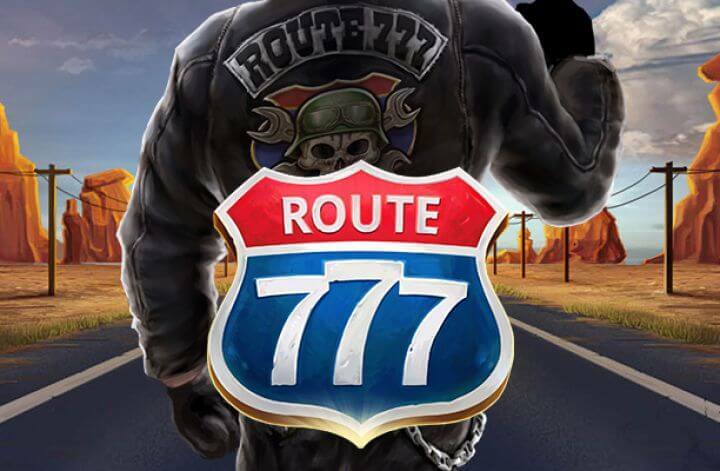 The 5-reel, 243-ways-to-win Bloopers slot game, released by the Swedish-based casino developer, Elk Studios, comes packed with plenty of attractive Bonus features, including Expanding Wilds, Falling Symbols, Extra Free Spins, Random Wilds, and Symbol Shuffles as well. 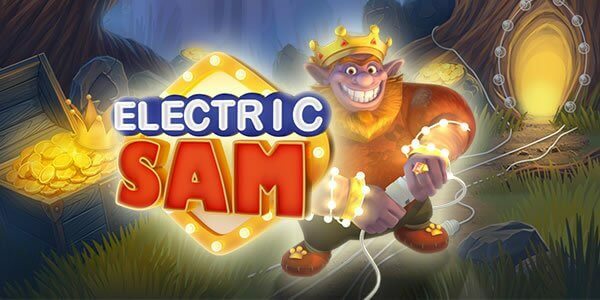 The super entertaining title caters to the needs of both casual players and high rollers, offering the entrance to the VIP lounge for as low as $0.25 per spin, whereas the most expensive entrance will cost them more than decent amount of $100. 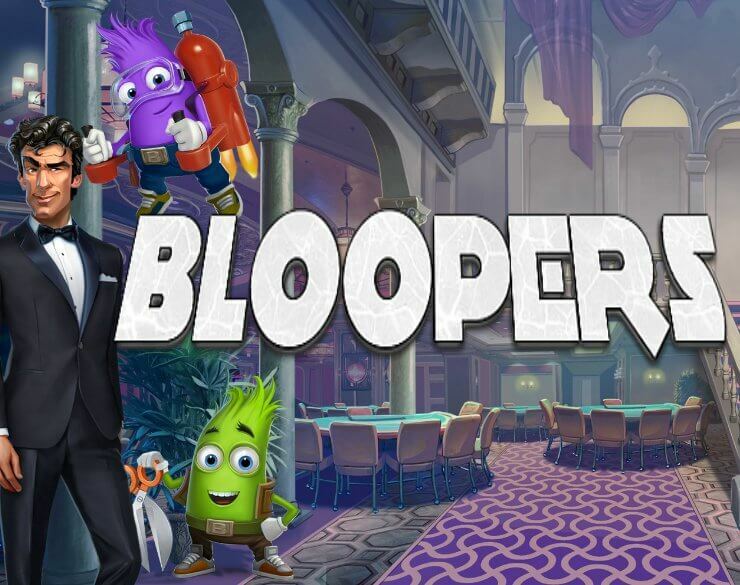 Just as we would expect from the Elk Studios casino developers, the Bloopers slot game features magnificent visuals, realistic 3D animations, paired with a catchy orchestral tune, reminiscent of the old-school Hollywood cinematography. A beautiful introductory video sets the scene for the lavish theatrical show which will unfold before your eyes. The reels are set in the sophisticated hotel lobby where even the tiniest of elements ooze elegance and splendour. The reels are home to the movie-related items such as clapper boards, reels of film, and Hollywood stars. 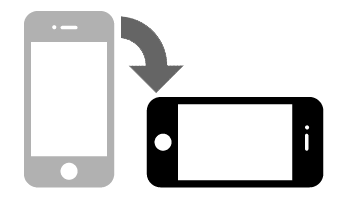 The latter assumes the role of Bonus icons, which are essential for triggering the Free Spins feature. The higher value symbols include male and female lead actors, whereas Wilds are represented by the game’s logo sign, draped in gold. They substitute for all other icons on the reels, except for the Walk of Fame Star symbols. Last but not least, the regular playing card icons such as A, K, Q, J, and 10 belong to the low-paying category. 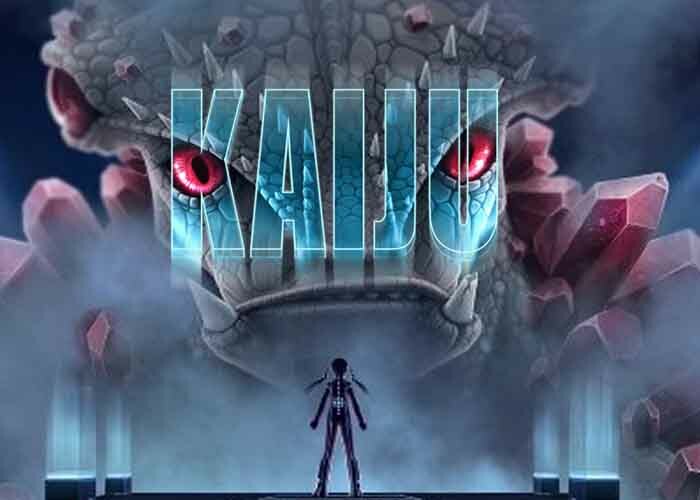 Speaking of Bonus features, the most prominent one is the Bloopers feature itself, with a group of five cheeky characters, that are all assigned a special treat that could boost your balance beyond measure. For instance, during the base game, Sound Tech adds Sticky Wilds on the reels and grants a re-spin as well. 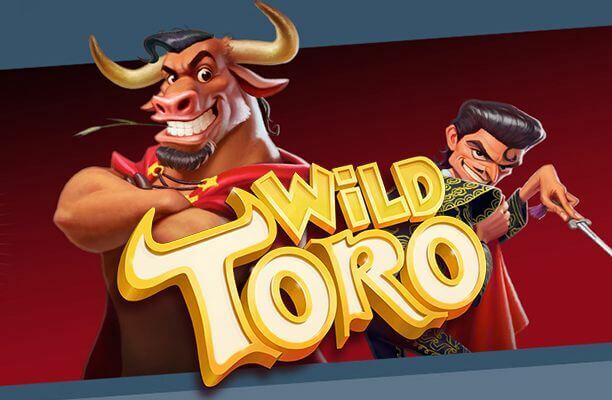 In the Free Spins feature, on the other hand, Stunt Man turns regular Wilds into Expanding Wilds, while Cutter introduces Falling Symbols, which can create additional winning combinations. Make Up gives you more free spins, and finally, Fix-It shuffles up symbols in order to form even more wins! To activate the Free Spins feature, you are required to land at least 3 bonus star icons, starting from the left of the grid. 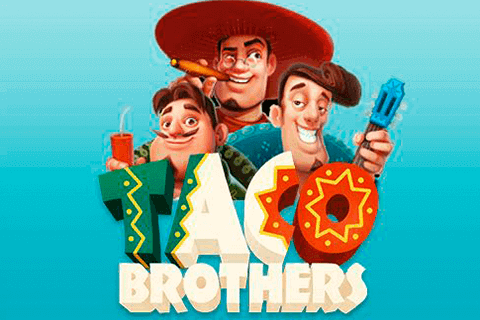 Every star symbol will display the logo assigned to a particular blooper character, which will be active for the duration of the Free Spins feature. Both male and female leads will now turn into Sticky Wilds, and once the second, third, and fourth reel become completely Wild, the feature will come to an end. 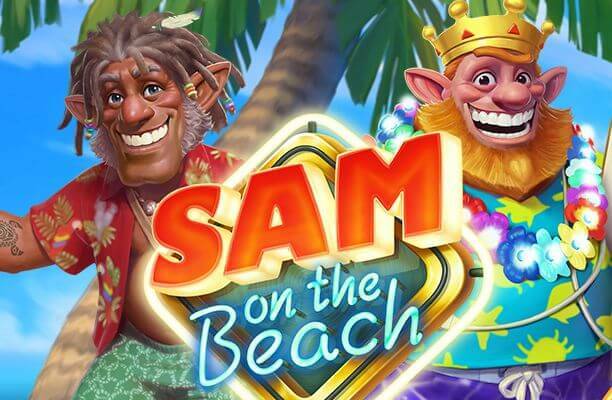 The good news is that the Bloopers pop up quite regularly during free spins, and you are guaranteed to encounter at least one of them on the reels 2, 3, and 4 in this round.